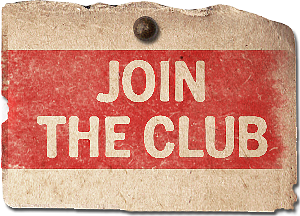 Join the club and every month you will receive an authentic T-shirt from the best of America's most interesting and unusual dive bars! We feature one shirt per month and once that month is over, that dive bar T-shirt is retired forever. That makes each tee that you receive, a true limited edition. 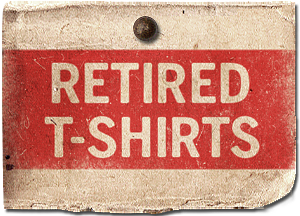 Check out our retired shirts section or as we like to call it our "Hall of Fame". Here you'll see each shirt that we've featured over the years. Bonus, click on the arrows to see pictures of the actual dive bar that the tee came from! There's no commitment. You can cancel your monthly membership or change your shirt size at any time. We're easy! If a monthly membership is not right for you, no problem. You can pre-pay for a 3, 6, 9, or 12 month membership. 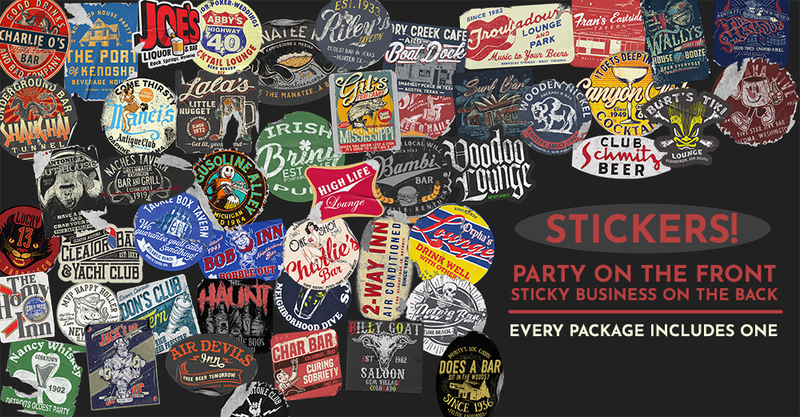 This is also ideal for giving the Dive Bar Shirt Club to someone as an awesome gift! 2019 Cannon Blue Enterprises Inc. 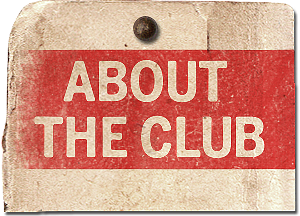 Check out our other clubs!